Jeff Blodgett, Linda Hayes, Siva Somasundaram, Ziad Swaidan and Jie Yang were promoted from associate professor to professor. Yang also was awarded tenure. Amy Barnhill and Teresa LeSage Clements were promoted from assistant professor to associate professor and have earned tenure. The promotions will take effect Sept. 1. Faculty members hired as assistant professors at UHV have five years to apply for promotion and tenure. Associate professors may be considered for promotion to professor after six years, although distinguished achievements can warrant earlier consideration. The promotion review process, which takes almost a year to complete, begins with evaluations by the school deans. Their recommendations are sent to the university’s promotion and tenure committee for review and evaluation. “UHV has an important, well-working shared governance system between faculty and administration,” said Richard Gunasekera, a UHV biology professor who served as chair of the promotion and tenure committee. The committee’s recommendations, along with letters from the deans, go to the provost, and his recommendations go up the chain to the university president, UHS chancellor and the UHS Board of Regents. The board awards promotions, while the university president awards tenure. Four of the promotions were earned by faculty members in the UHV School of Business Administration. 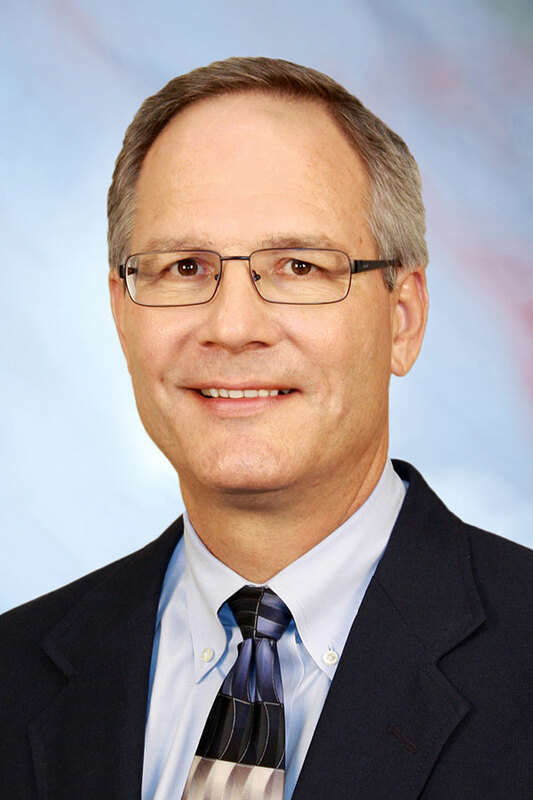 Blodgett teaches marketing courses and has served as the school’s associate dean since his arrival at UHV in 2011. He has co-authored numerous papers on customer satisfaction, complaining behavior, advertising and online auctions. 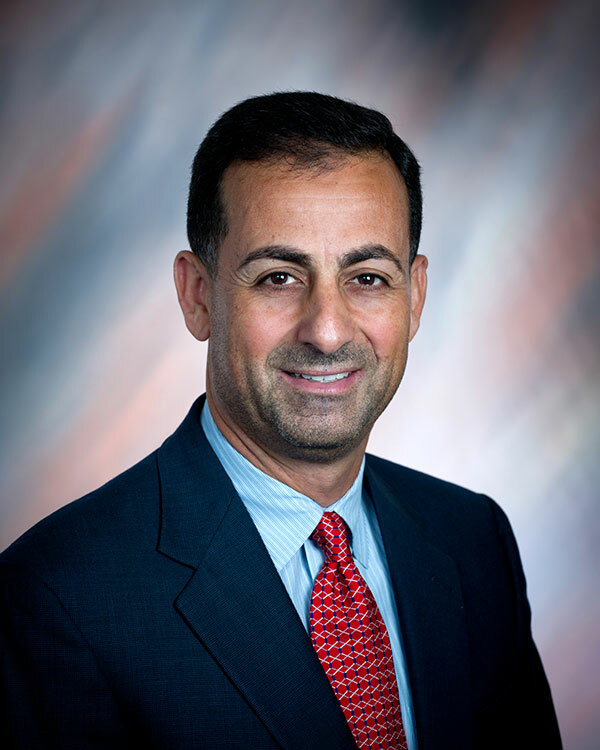 He has worked closely with industry constituents and has experience with program development for accreditation standards. Hayes has taught graduate and undergraduate marketing courses at UHV since joining the university as a visiting professor in 1998. She was named an assistant professor in 2003 and was promoted to associate professor in 2007. Hayes also serves as the school’s director of program assessment and director of online services at UH Sugar Land, where UHV offers many programs. Swaidan is another longtime marketing faculty member. Since coming to work for UHV in 2003, Swaidan has been the recipient of the university’s Research Excellence Award in 2006 and the Enron Teaching Excellence Award in 2009. He earned the Distinguish Faculty Service Award in 2011. Swaidan’s research focuses on cross cultural marketing and consumer ethics. Yang, the Partnership Professor of Operations Management, also has won her fair share of honors since she joined the university faculty in 2009. She won a Bloomberg BusinessWeek Teaching and Research Award in 2011 and the UHV Research and Scholarly Activity Excellence Award in 2012. 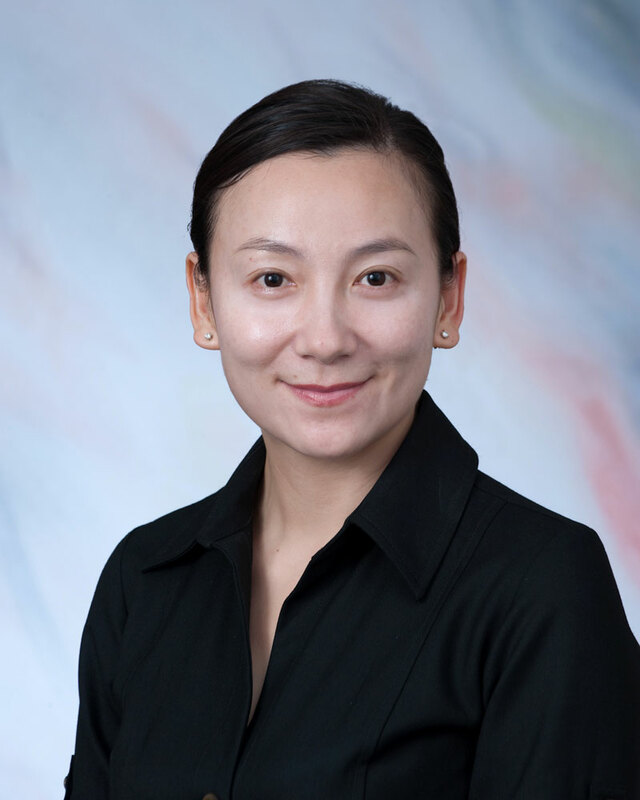 Yang has published research about supply chain management in transition economies as well as knowledge management. 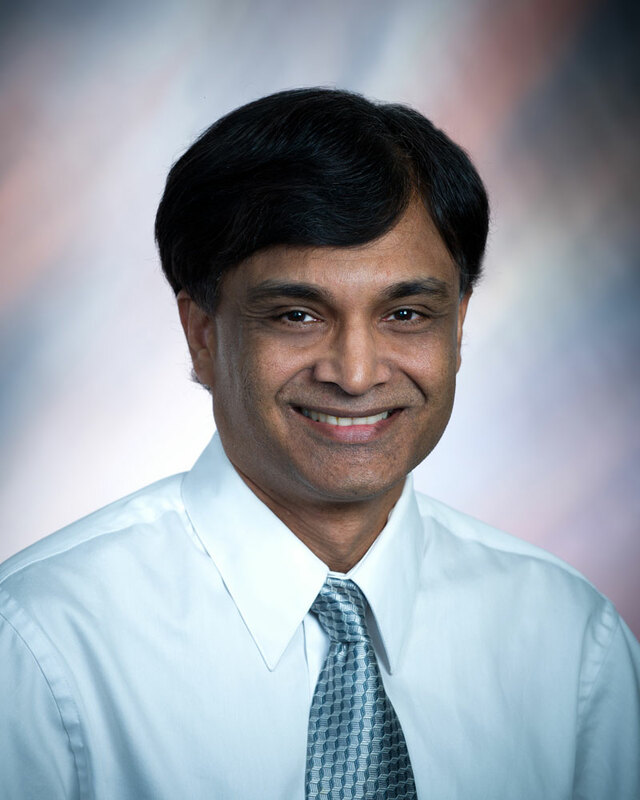 Somasundaram, the director of undergraduate biology studies in the UHV School of Arts & Sciences, has taught at UHV since 2002. Like Yang and Swaidan, Somasundaram also was a Research and Scholarly Activity Excellence Award winner. He received a U.S. Department of Agriculture research grant and has collaborated with Texas A&M University and MD Anderson Cancer Center in Houston. Somasundaram has published research articles on the mechanism of aspirin induced intestinal ulcer and natural products interactions of human genomes and cancer. He also is the faculty adviser for UHV’s Nu Gamma Nu chapter of the Tribeta National Honor Society for Biology. The two faculty members promoted to associate professors are in the UHV School of Education & Human Development. Barnhill arrived at UHV in 2007. A former middle school reading and English teacher, Barnhill teaches courses at the UH System at Cinco Ranch, where the university offers degree programs. Her unique teaching style includes facilitating classes where students discuss their own questions and thoughts based on a variety of readings. She also serves as coordinator for the teacher education program. LeSage Clements has worked at UHV since 1999. She started as an academic services coordinator, worked as a part-time assistant professor, and was promoted to assistant professor of science education and curriculum instruction in 2007. 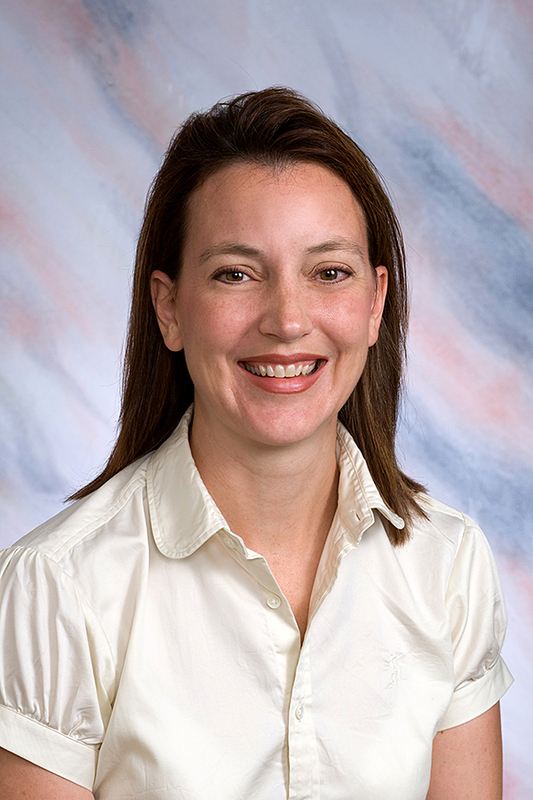 Her research interests are cognitive personality theory, teacher retention and attrition, and science education. Earlier this year, she won a national award for outstanding article that was published in the National Social Science Journal. LeSage Clements’ classes have been involved in NASA projects involving taking pictures of the Earth from the International Space Station.